After sixteen months of fan feedback, regular updates and tuning, Don’t Starve Together has arrived departing Early Access. To celebrate it’s 33% off and if you want to hone yours skills on the go, pick up Don’t Starve Pocket Edition on sale for $2.99 during launch week. The important thing to note is that leaving early access doesn’t mean the end of more content for Don’t Starve Together, in fact it’s just the beginning. There are a ton of new things coming in the future. Klei’s goal during Early Access was to get multiplayer balanced and to a state where it’s at content parity with Reign of Giants, and most importantly, really fun. To get a taste of the multiplayer specific content we are starting to focus on now, check out the recent roadmap here. That being said, there is new launch update content. 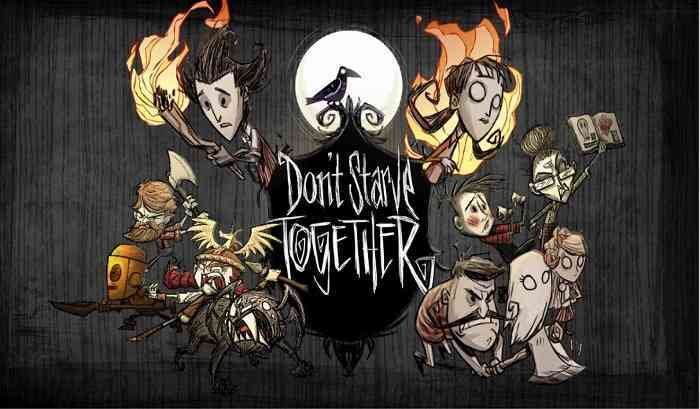 With the release version of Don’t Starve Together Klei has added a few new fun things for you. Maxwell makes his long awaited debut. Resource variants have been introduced to add a little spice to your life! New world generation setting allow for even more variety to explore between servers and worlds. Surprises: Discovery is half the fun.